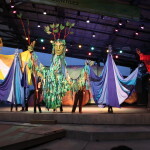 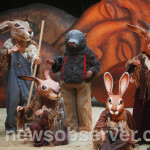 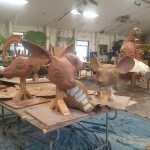 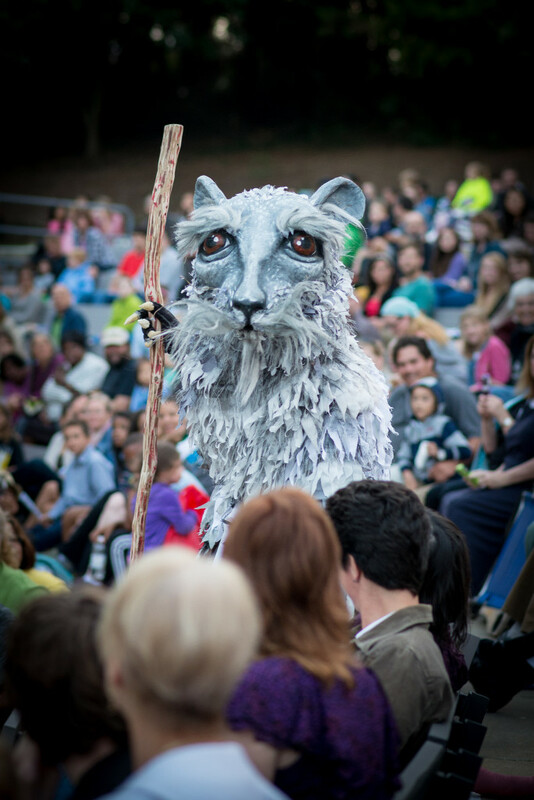 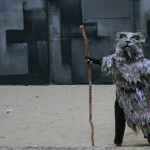 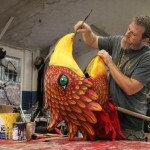 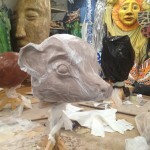 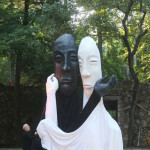 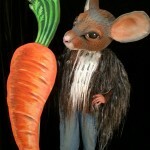 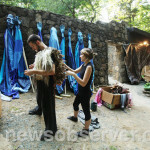 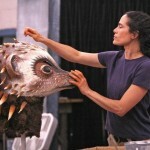 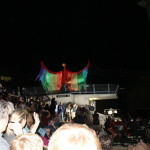 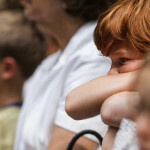 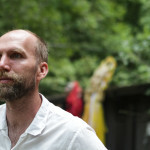 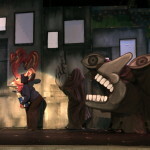 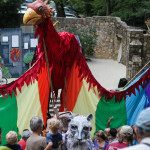 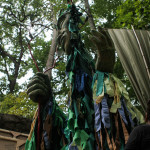 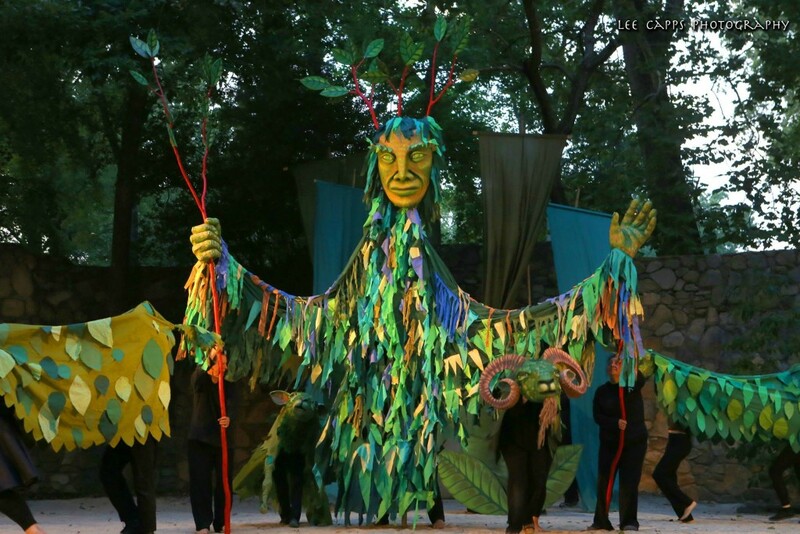 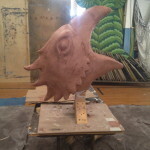 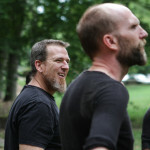 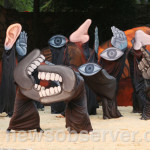 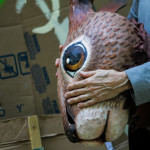 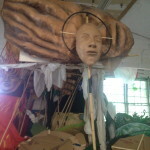 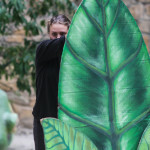 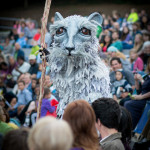 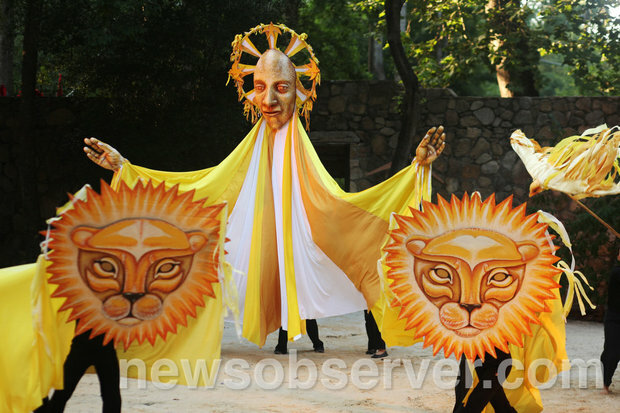 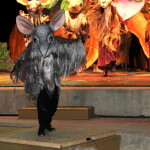 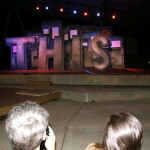 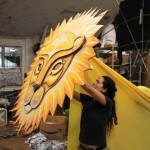 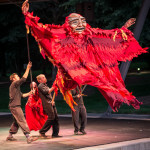 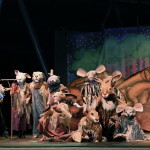 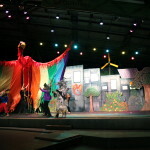 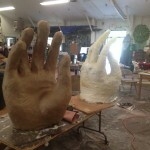 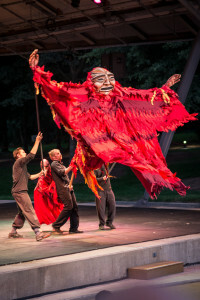 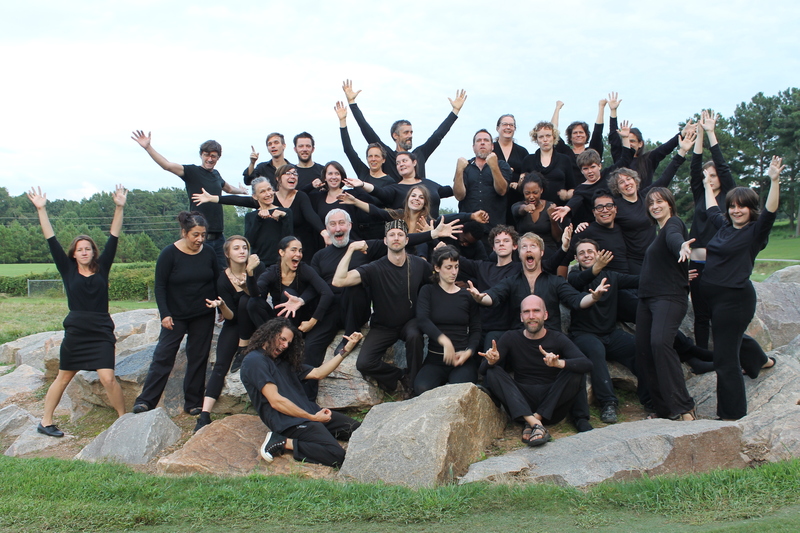 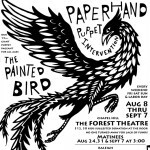 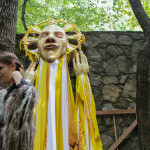 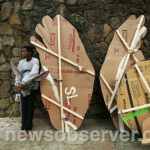 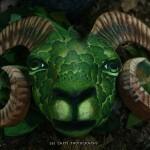 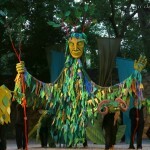 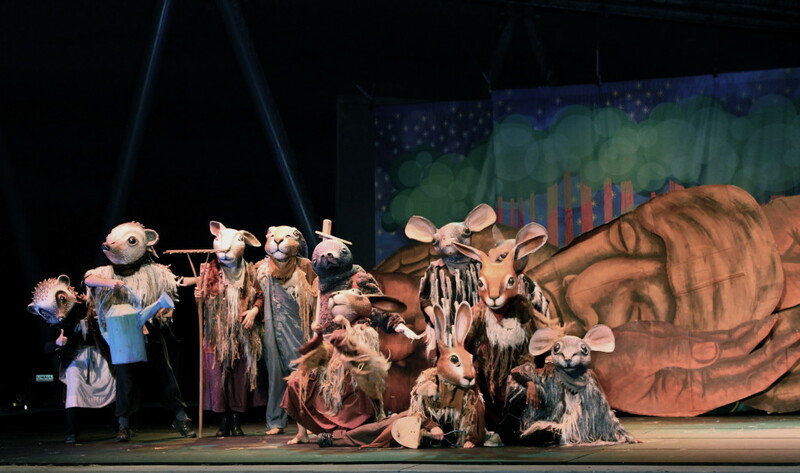 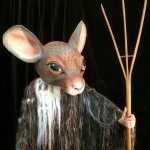 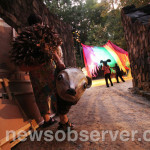 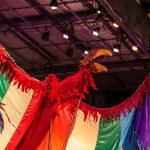 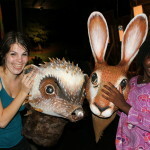 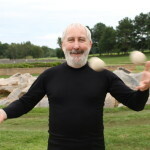 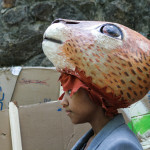 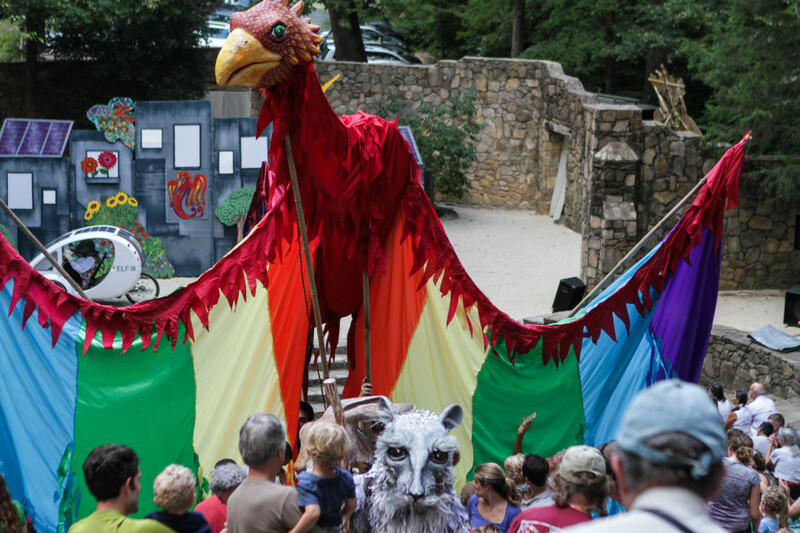 Paperhand Puppet Intervention’s 15th Annual Pageant-Play-Spectacle! 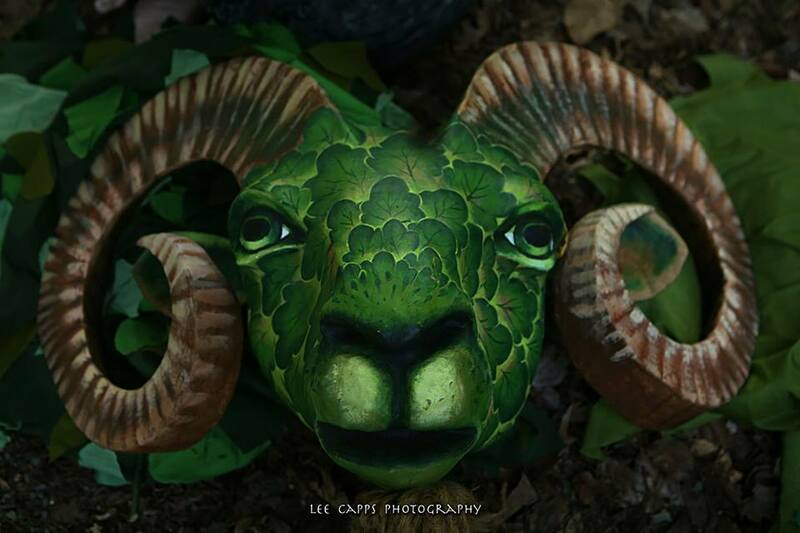 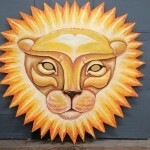 See great photos by Lee Capps Photography here. 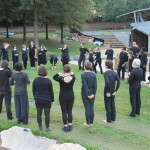 WILL THE LAND EVER FIND IT’S COLOR AGAIN? 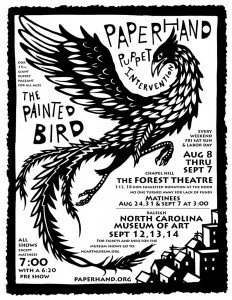 Go to the merchandise table at our summer show, visit our Paperhand Studio in Saxapahaw, NC (Inquire before visiting our studio, we do not have regular hours). 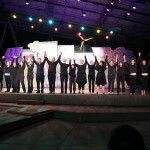 Written, Created and Directed by: Jan Burger and Donovan Zimmerman in collaboration with the cast and the community. 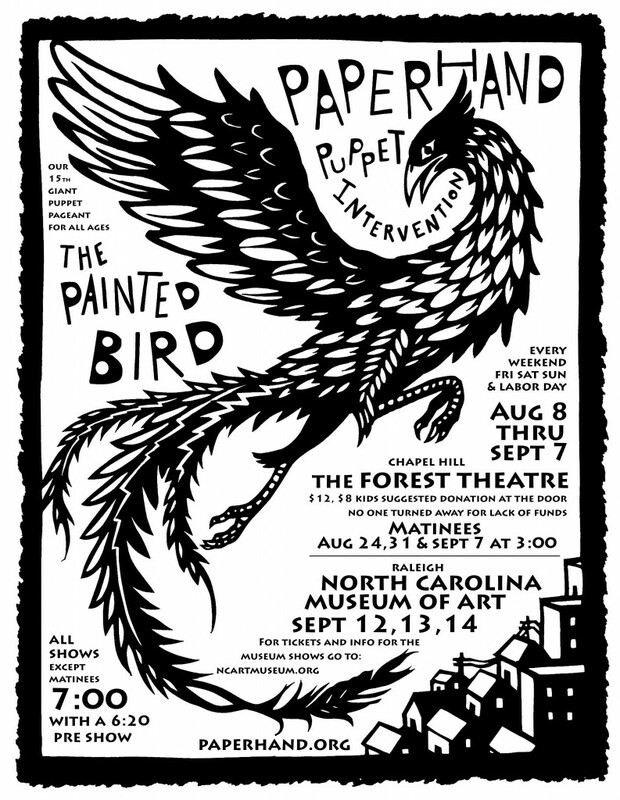 Original Music by: The award winning Paperhand Band of Jonathan Henderson (Keyboard, Acoustic Guitar, Bass), Gabriel Pelli (Violin, Guitar), Leah Gibson (Cello), Duncan Webster (Electric Guitar, Banjo, Ukulele, Bass), Will Ridenour (Kora, Percussion) and Austin McCall (Drums). 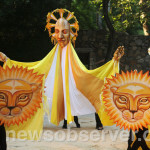 Vimala’s Curry Blossom Café for their generosity and delicious donations. 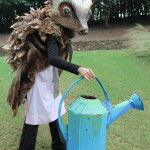 Visit her for a magical food experience at 431 W Franklin St, Chapel Hill, NC. 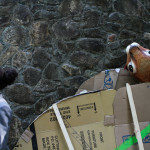 Emily Berman and Jaime Stein for creating our Kickstarter video. 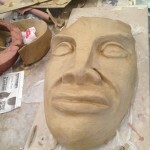 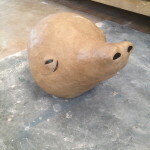 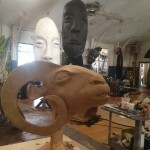 Miranda Poe, Kyle Van Amberg, Andrea Batsche, Ellen Cohn, Stewart Shirey for studio help. 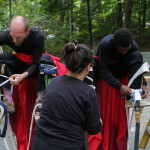 Extra thanks to Emma Skurnick, Niko May, Lea Clayton and Althea Grace for their endless love and support. 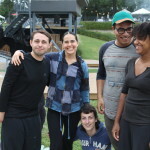 Crazy love to our über volunteers: Lawruh Lindsey, Gilberto Sibrian, Katie Yow, and Stillman Browning-Howe. 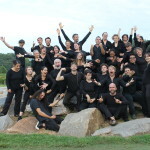 Kevin Demontbrun, Wil Steen, Imani Edwards, Josephine Krenitsky, Karen Kelley, Emily Berman, Staci Rachman, Bodhi Michael Harmony, Elizabeth Houghton, Aggie Stachura, Patti Morefield, Nick & Henry Morefield, Jovenna Young, David & Ivy Walbert, Jessie Benson, Marcia Gretsinger, Amy & Sol Ramirez, Caroline Sherman, Elizabeth & Molly duBose.